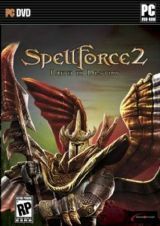 Spellforce2: Faith In Destiny finally brings all the different storylines of the previous SpellForce titles together: In a time of chaos you take the role of a young hero and prove yourself as you conquer the twilight zone and unravel the mysterious demoniac conspiracy that treatens all of Eo – What will lie beyond the gates of reality…? * All new locations, buildings and units. * Old and new NPCs: Professor Twiddle is back together with some of the most famous NPCs of SpellForce and new powerful allies and foes. * A completely new race that will determine the faith of Eo. * New spells and spell effects enhance your tactical possibilities. 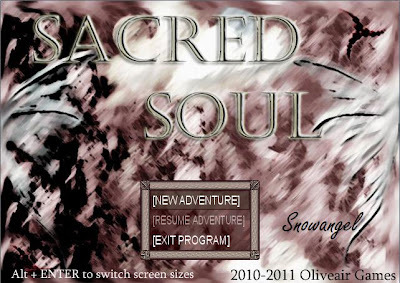 Links will be available as soon as game is released.